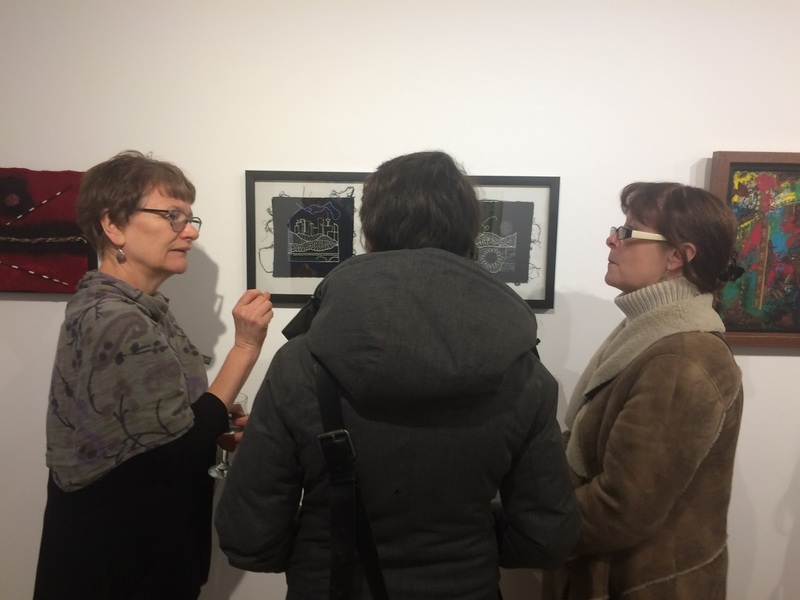 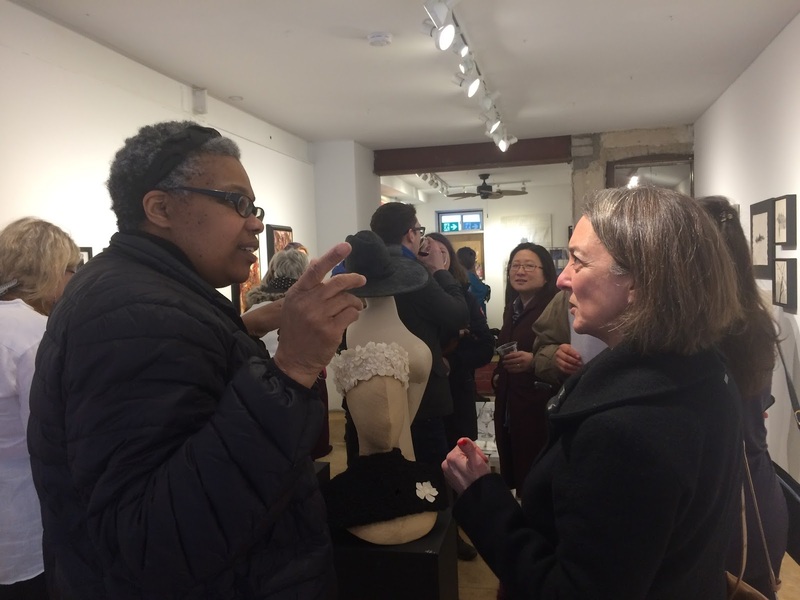 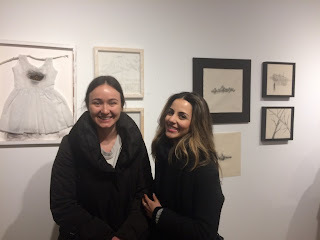 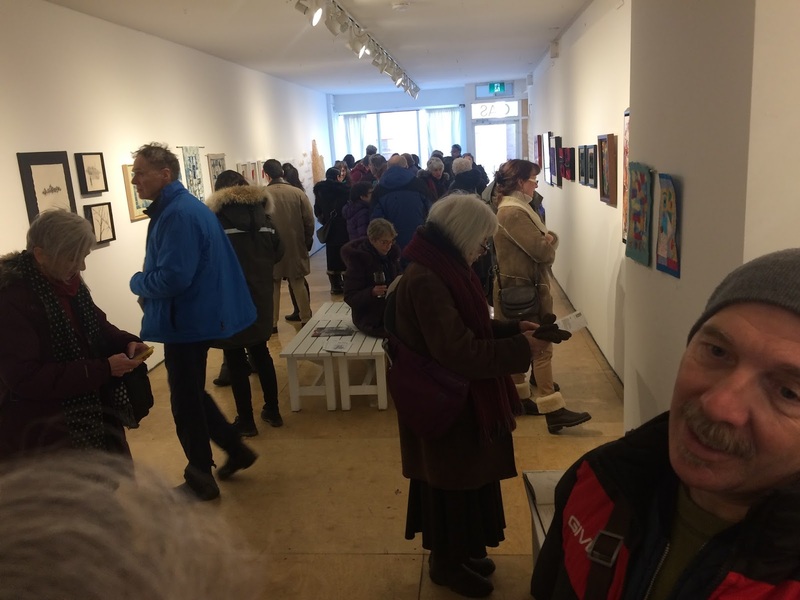 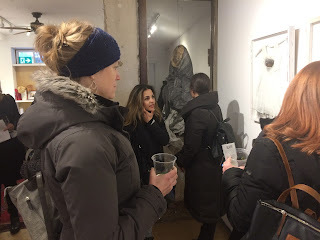 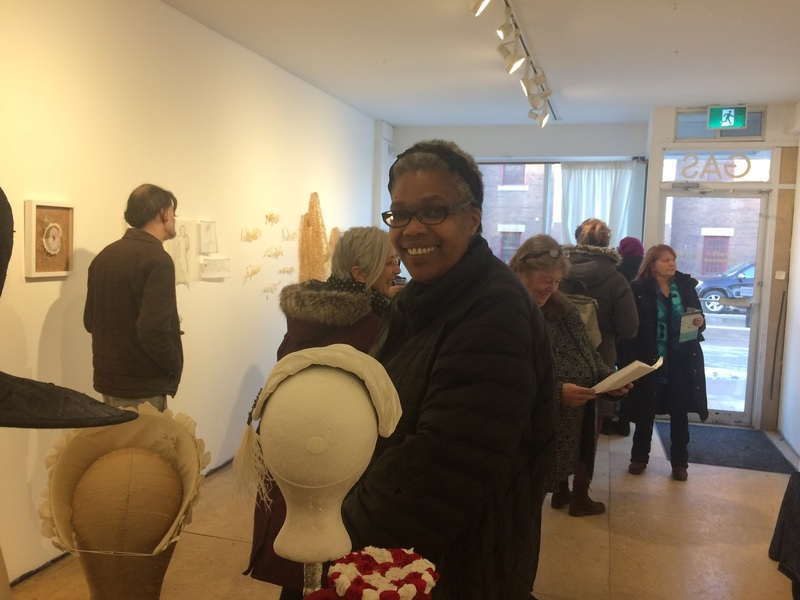 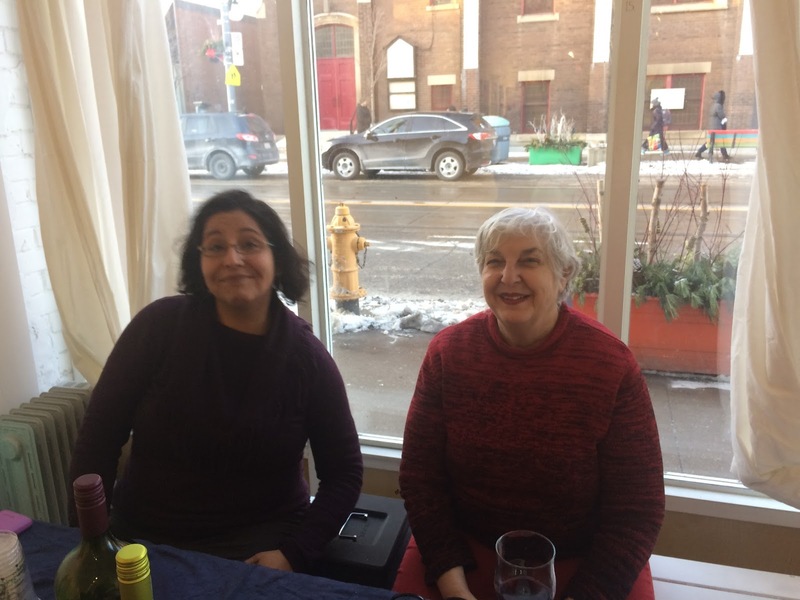 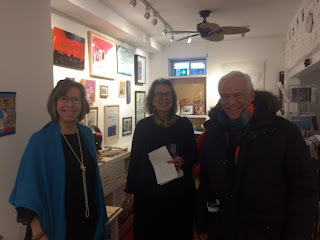 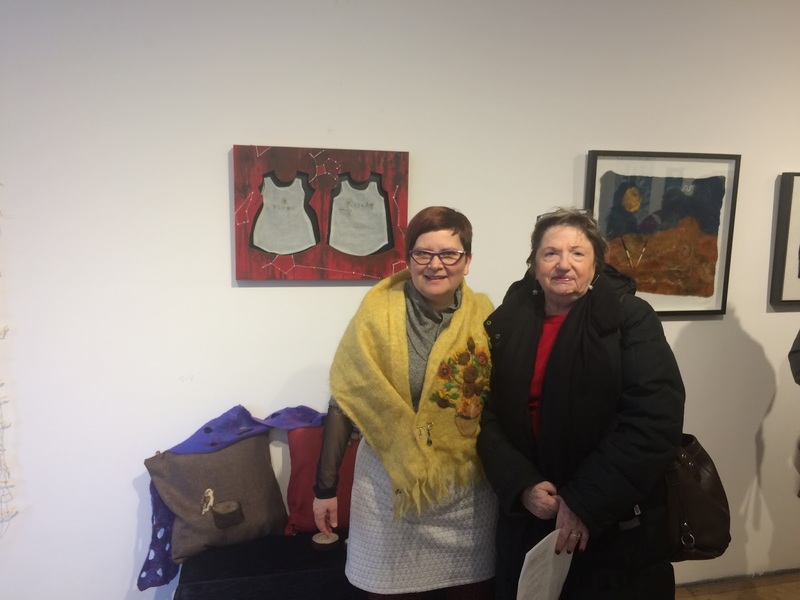 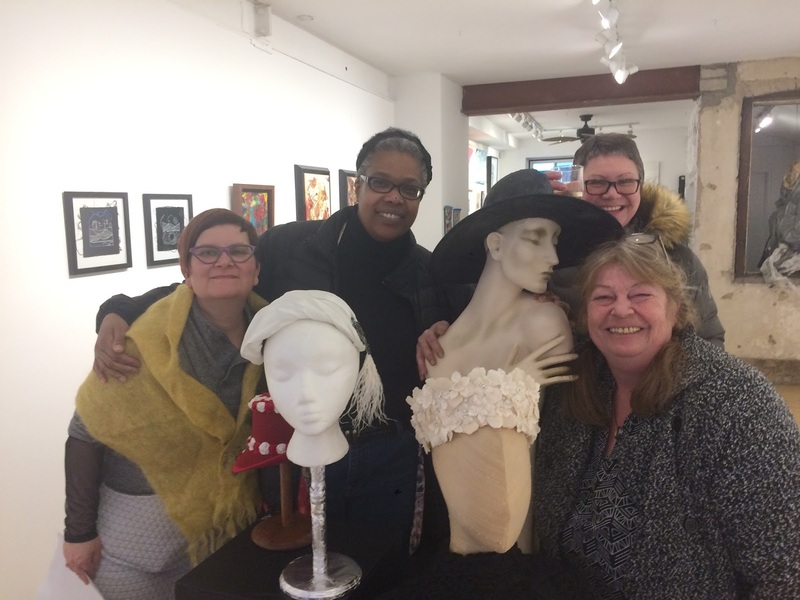 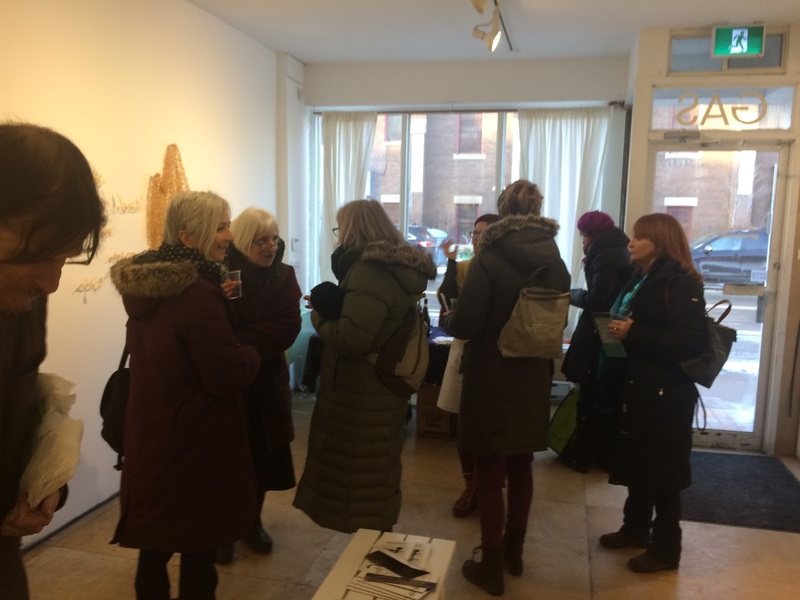 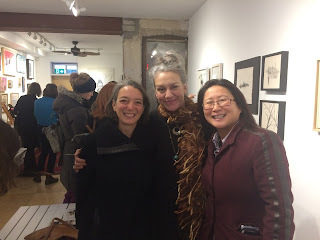 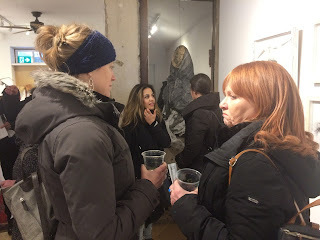 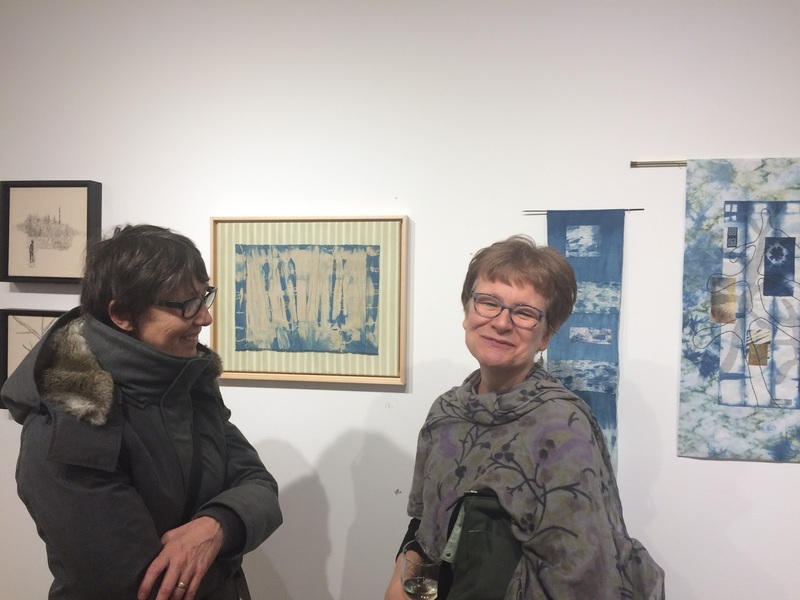 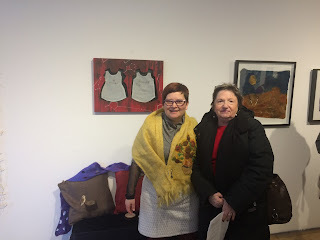 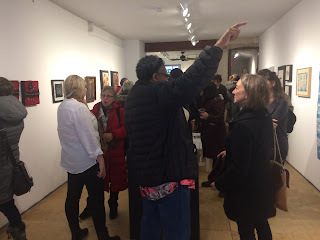 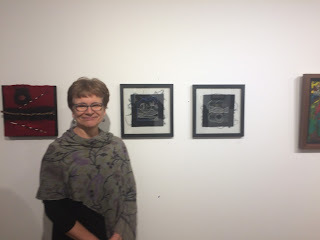 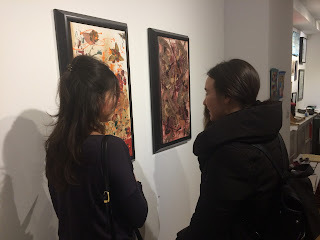 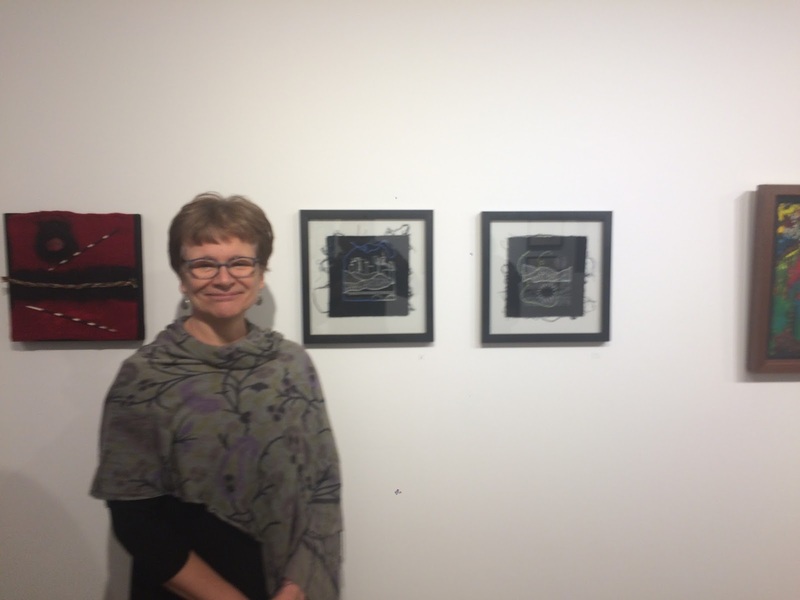 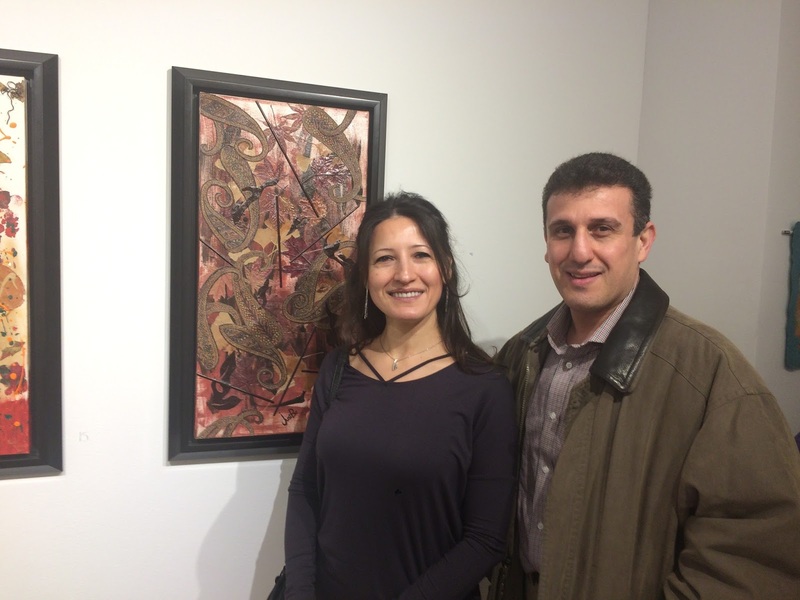 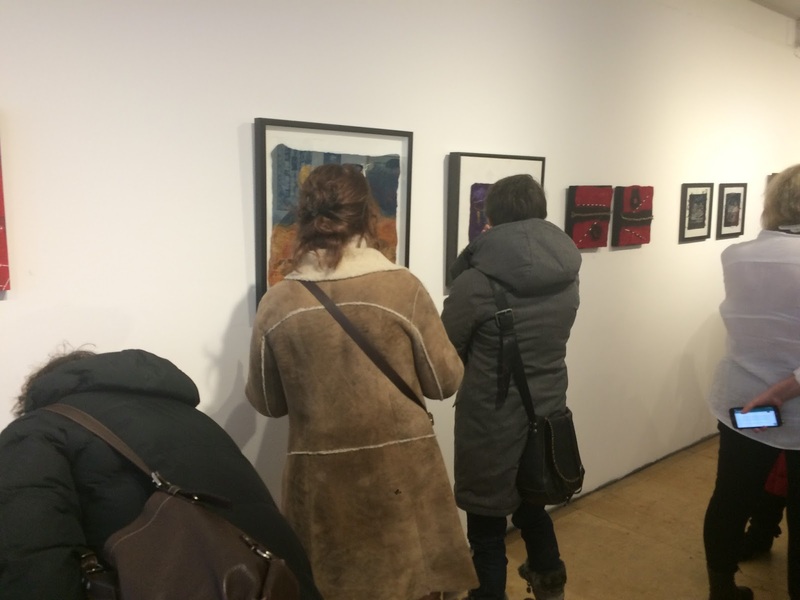 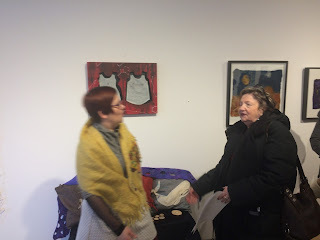 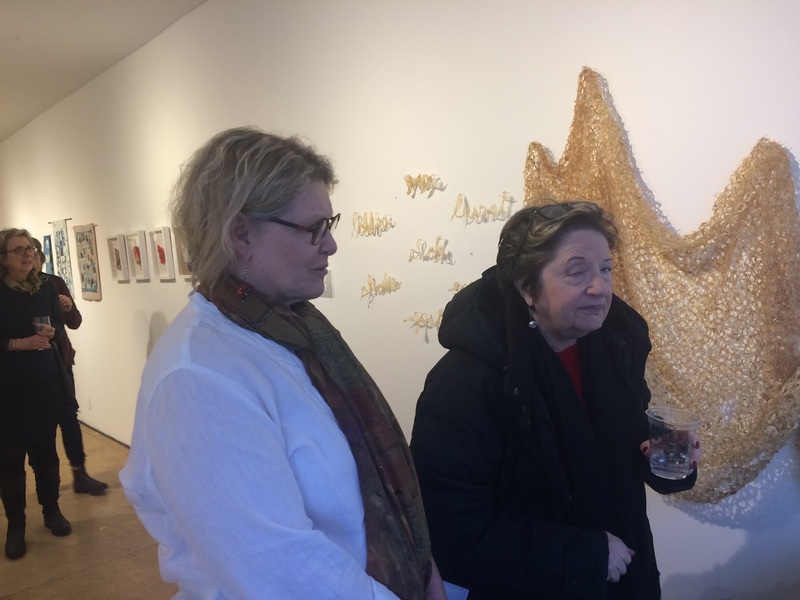 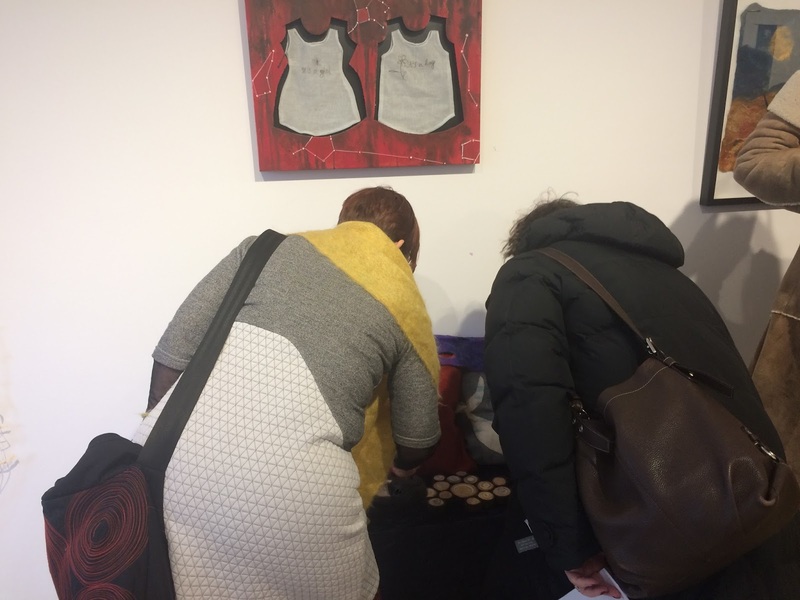 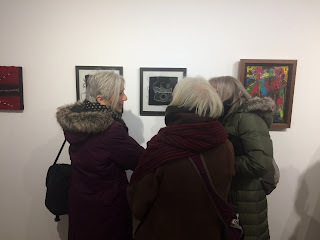 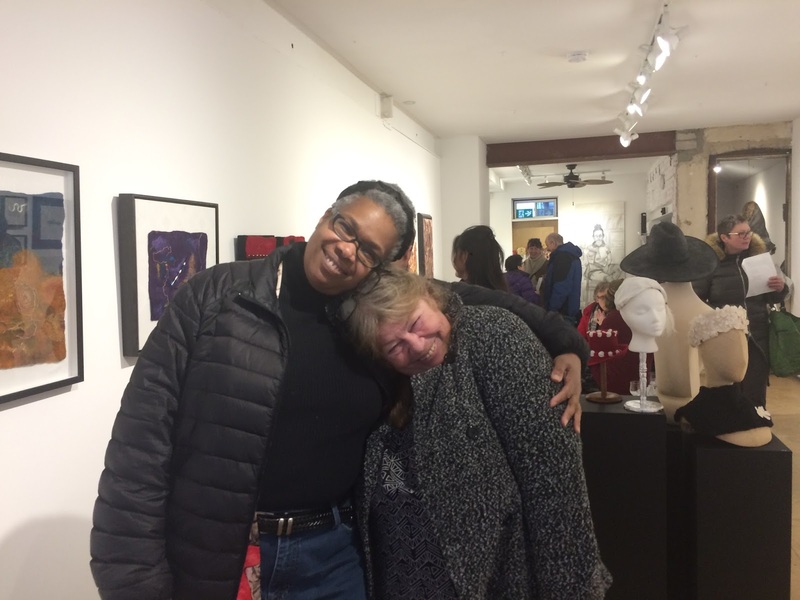 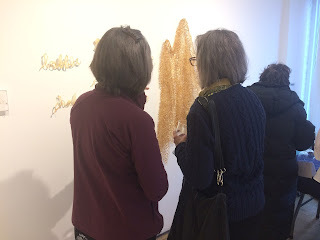 Here are some photos from our reception for The Textile Show on January 13th. 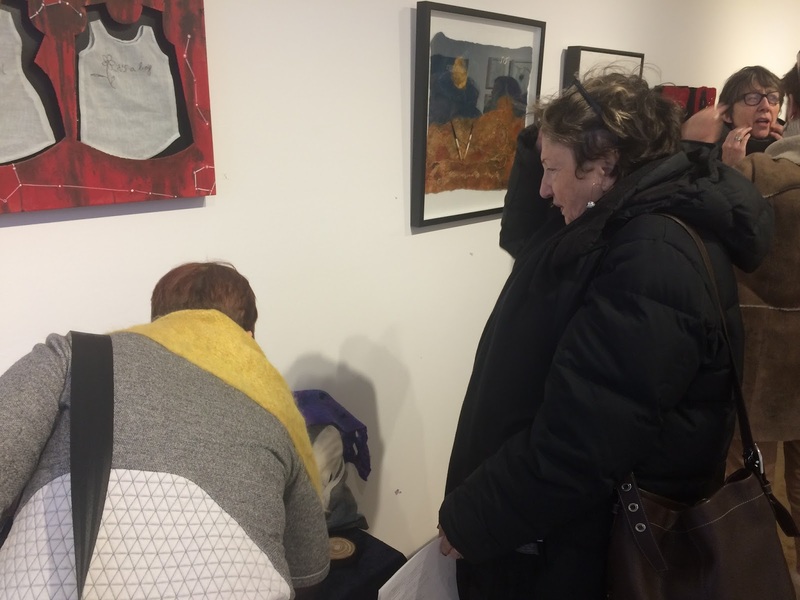 The pieces will be on display until January 28th so if you missed the reception, you can still come see the art for another couple of weeks! 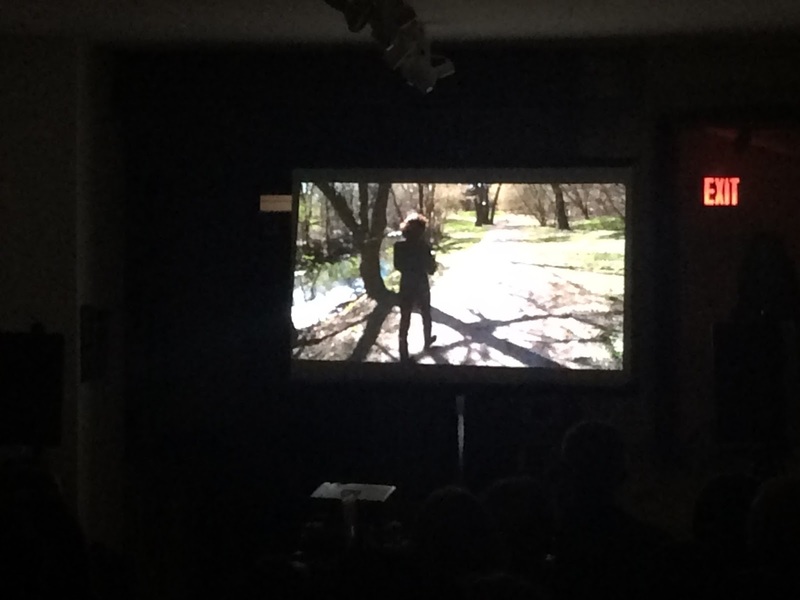 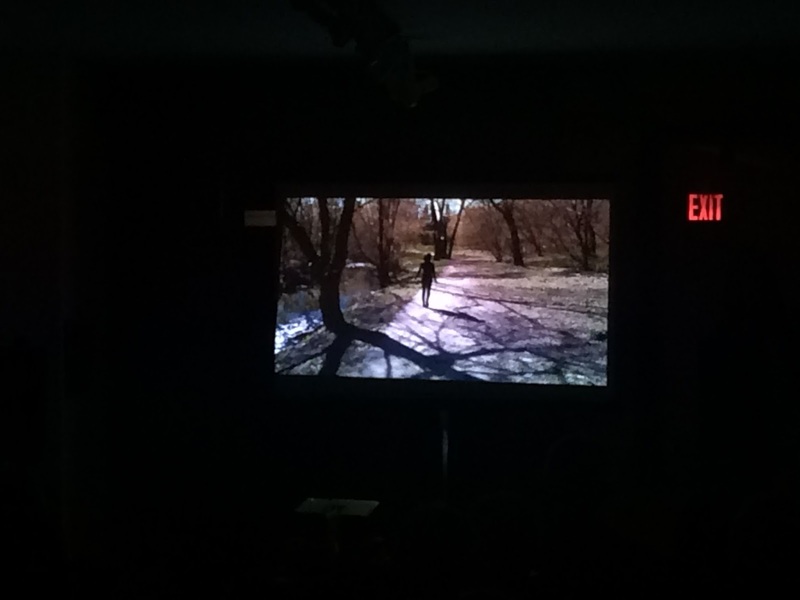 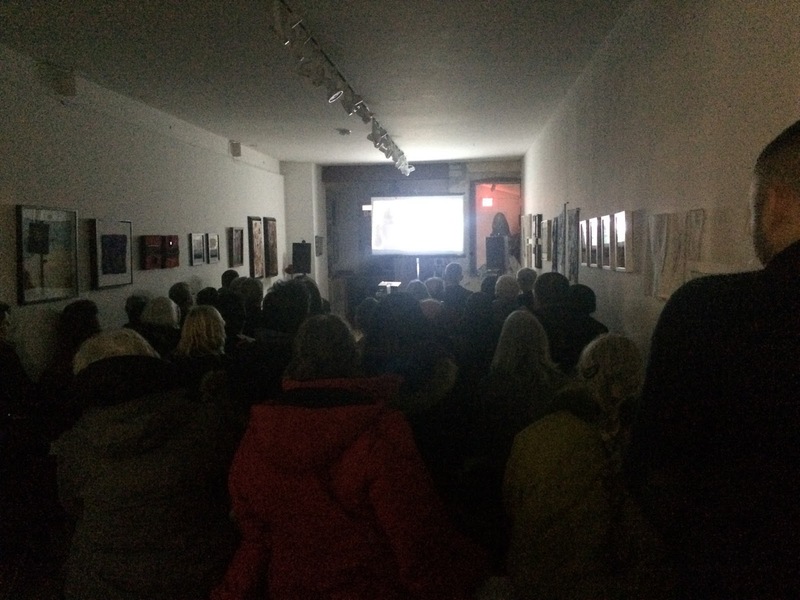 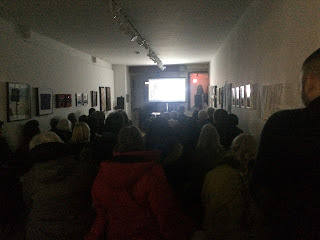 Big thanks to everyone who attended our screening of the independent film Shadow Girl! 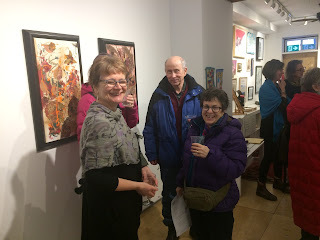 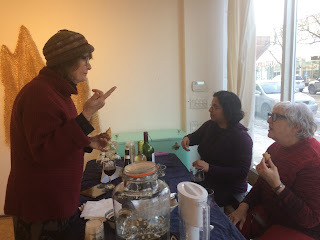 If you couldn't make it, here are a couple of photos. SHADOW GIRL is an intimate first-person film which follows Chilean-born filmmaker Maria Teresa Larraín's journey into the depths of blindness. 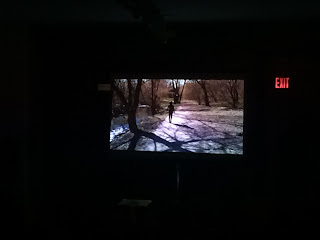 This powerful and poetic film raises complex questions about art and "vision," able and dis-abled, and poverty and privilege.